Personal injury lawyer Sean Brennan was born in Omaha, Nebraska, and received a degree in political science from Doane College. Before law school, he worked on both the Senate and campaign staff of former Sen. J. Robert Kerrey in Nebraska. 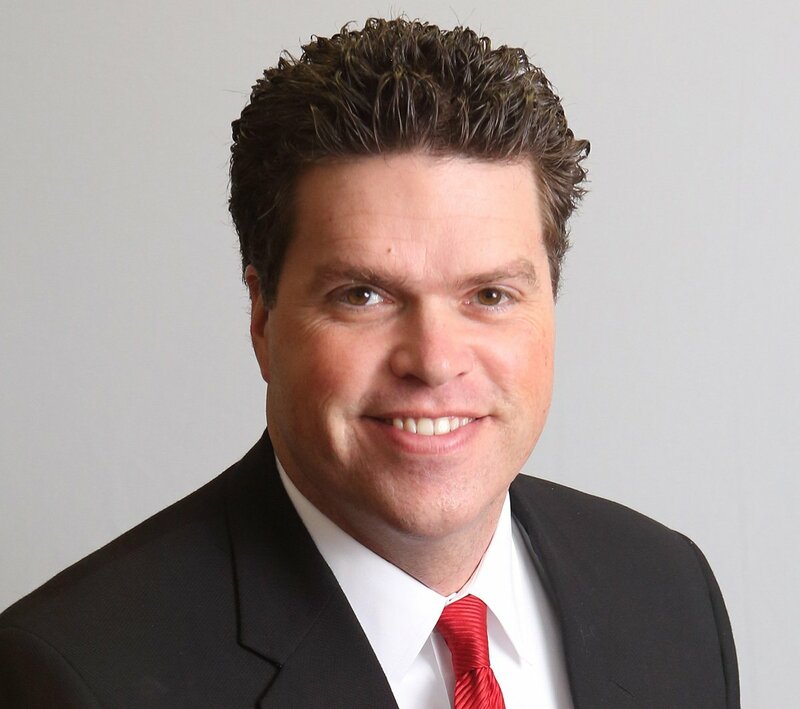 After receiving his law degree from the University of Kansas in 2000, Sean was admitted to the bar and began practicing personal injury defense and commercial litigation law. In 2003, he stopped representing insurance companies and began representing plaintiffs in personal injury litigation. This provides him a unique perspective for his clients. Sean is licensed to practice before the U.S. Court of Appeals, Tenth Circuit; and the U.S. District Court, District of Kansas. He has tried many cases in district courts throughout Kansas and in Wichita's Federal District Court. In addition to his trial practice, Sean has presented at numerous seminars and legal education events. He is a member of the Wichita, Kansas and American Bar Associations; Kansas Association for Justice; and the American Association for Justice. Sean enjoys coaching various youth athletic teams, and has served on several community organizations.